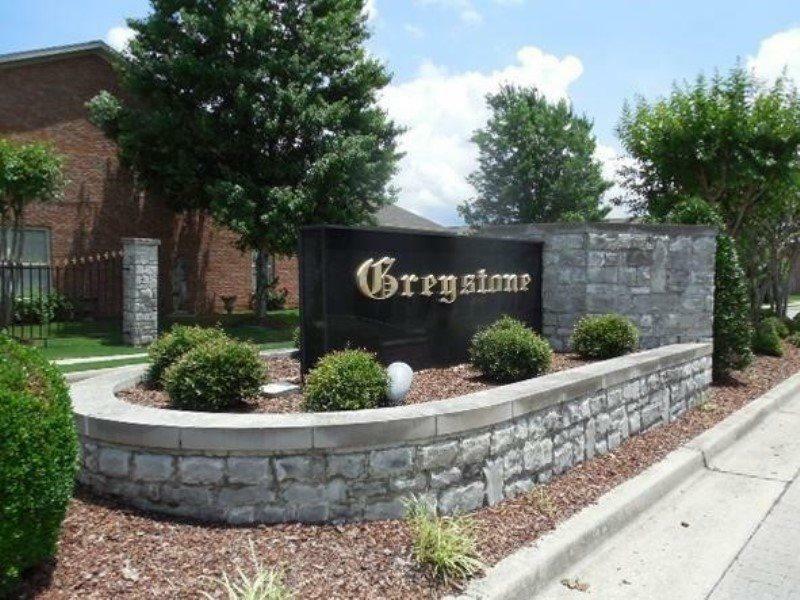 Now Available in Decatur's Greystone subdivision just off Modaus Road/Danville Road area. 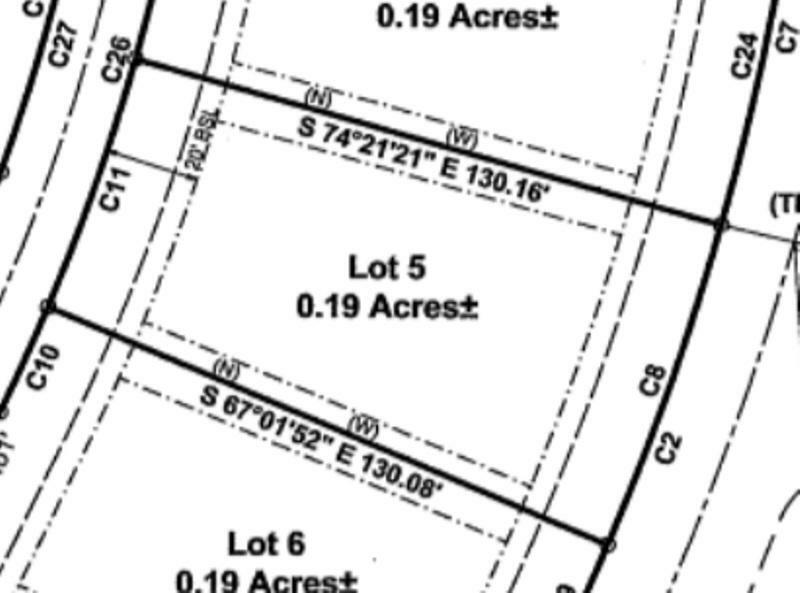 Patio home lot to come build your dream! Located with easy access to shopping, dining, schools, parks and more! Community HOA includes lawn care maintenance for easy living! 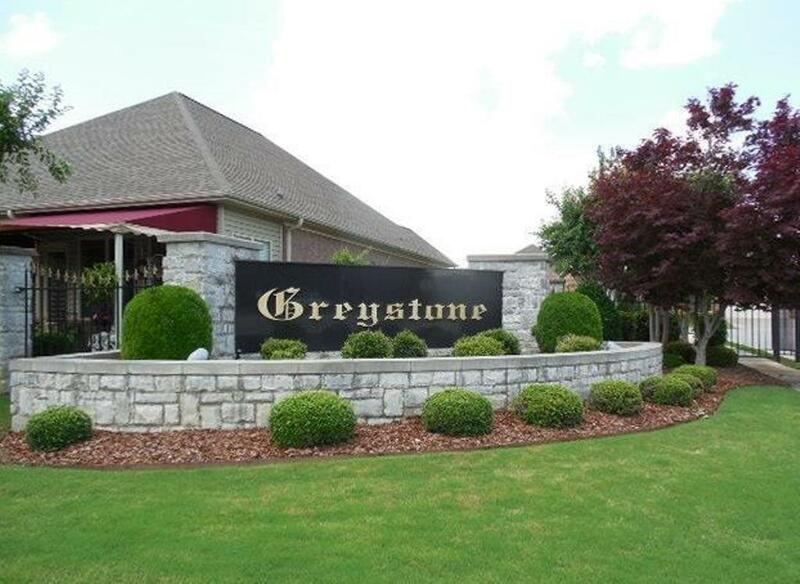 Several new lots available - come select your lot in Greystone and build your dream!